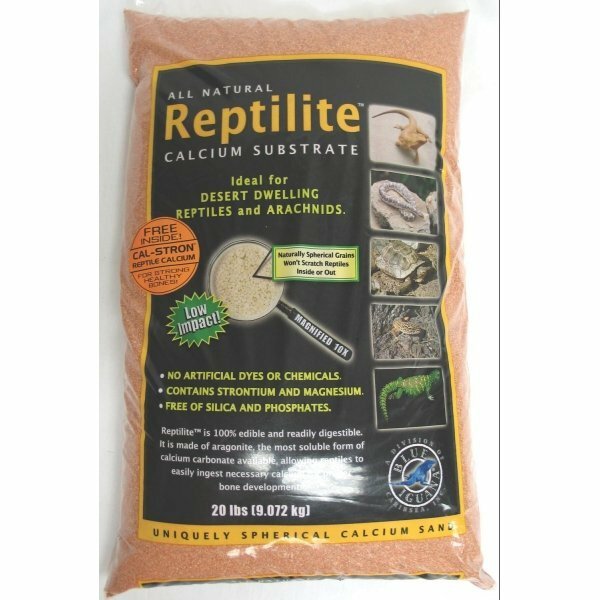 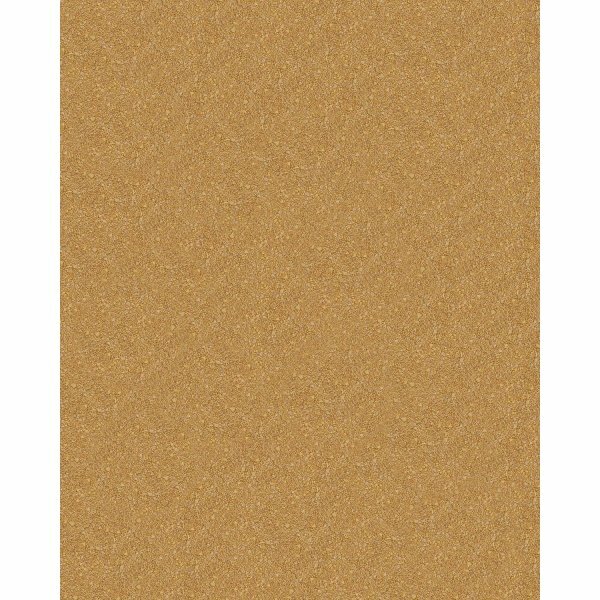 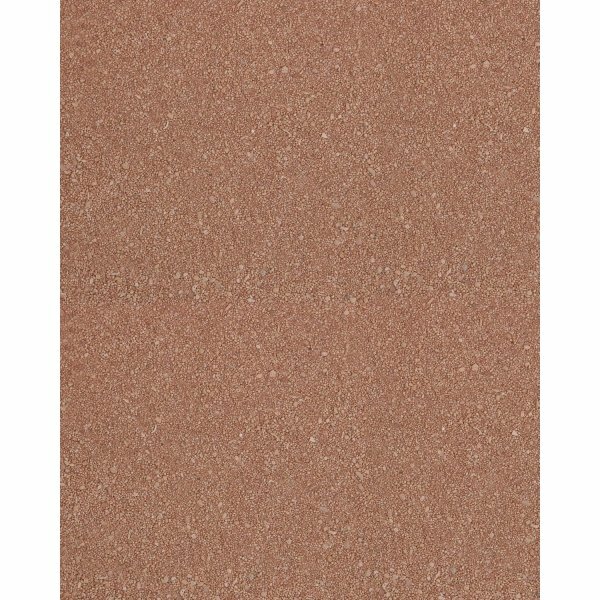 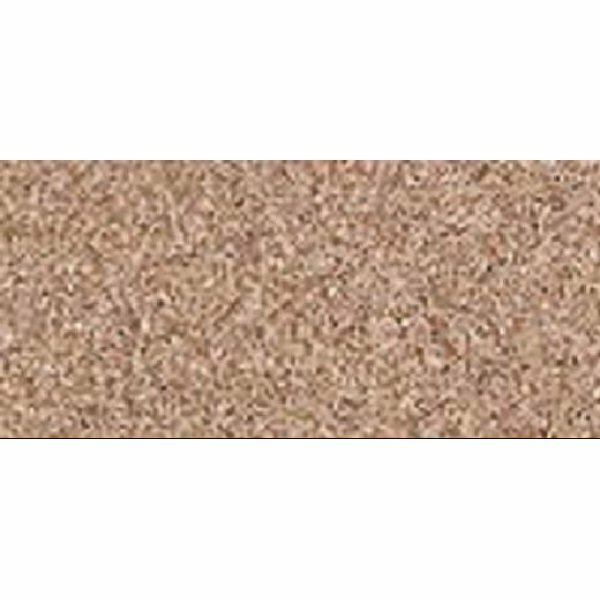 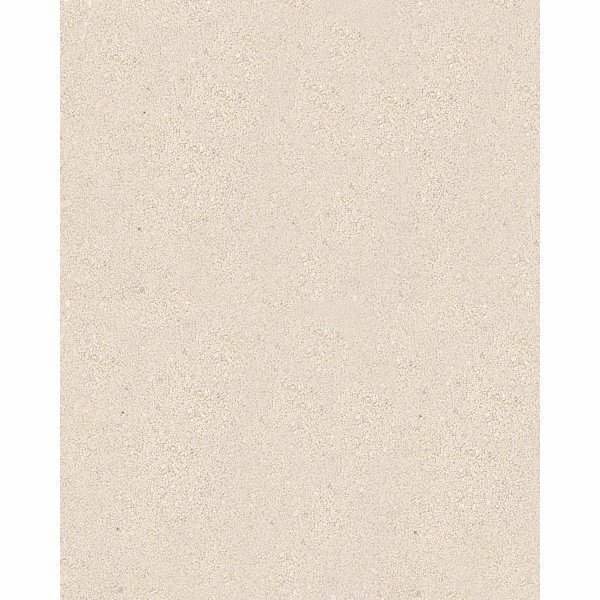 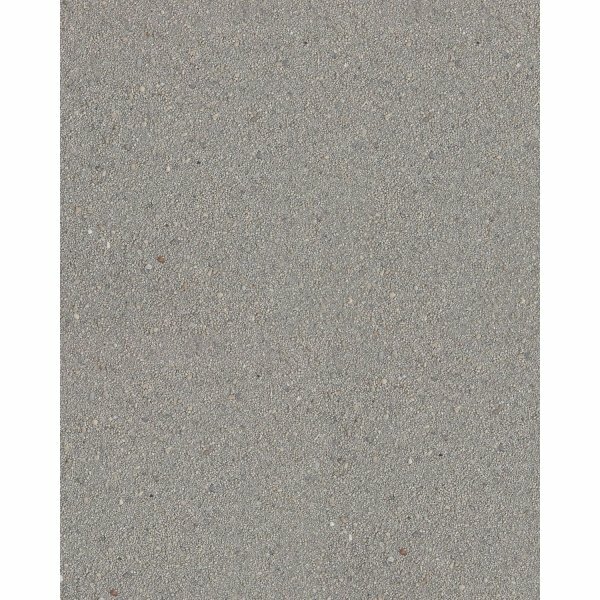 Reptilite - An all natural calcium substrate, ideal for desert dwelling reptiles and arachnids. 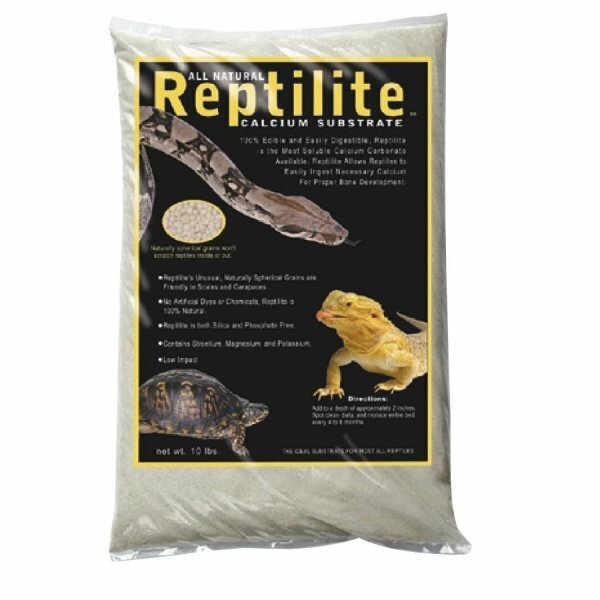 The naturally spherical grains won’t scratch your valuable animals inside or out! 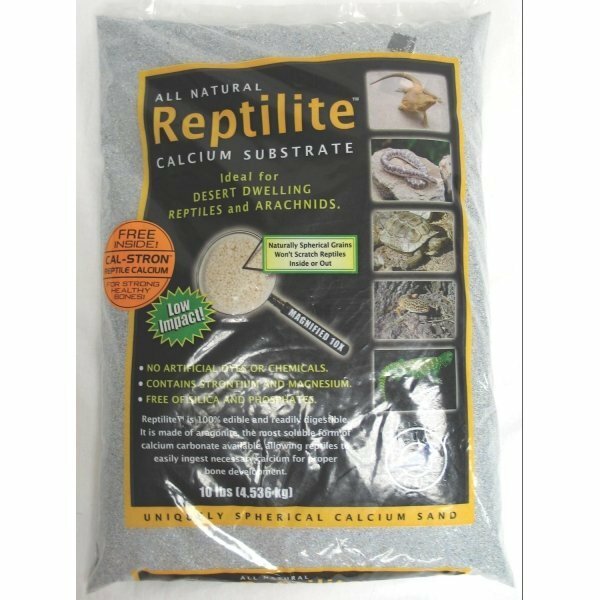 There are no artificial dyes or chemicals in Reptilite. 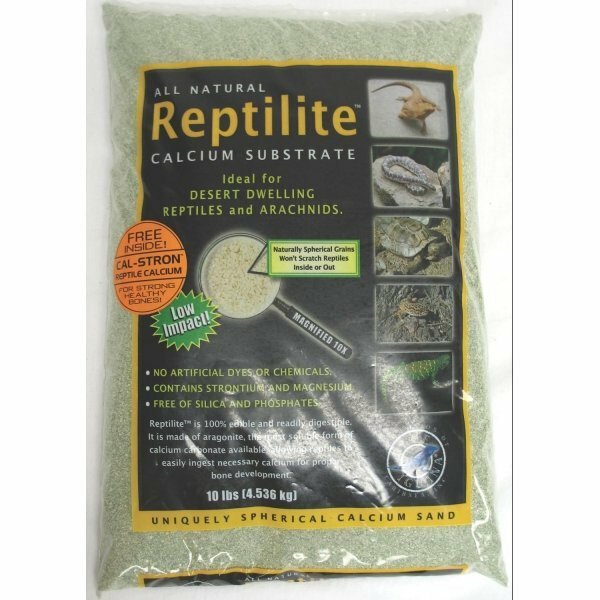 Reptilite for Arachnids /Reptiles has different options and/or variations, please choose below. 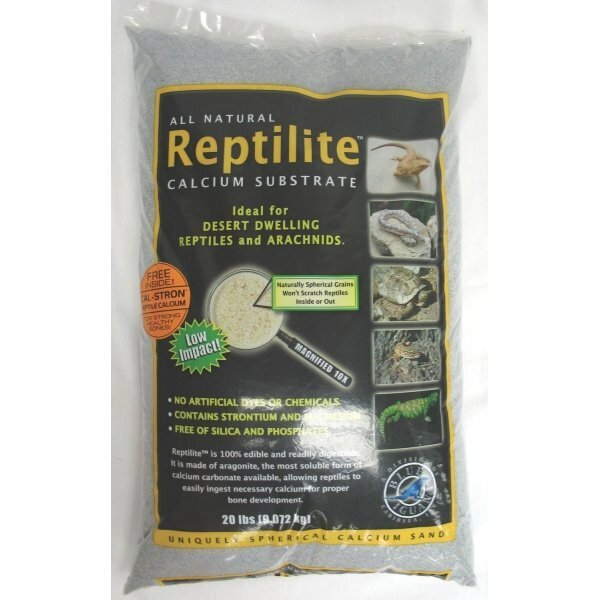 Reptilite™ - An all natural calcium substrate, ideal for desert dwelling reptiles and arachnids. 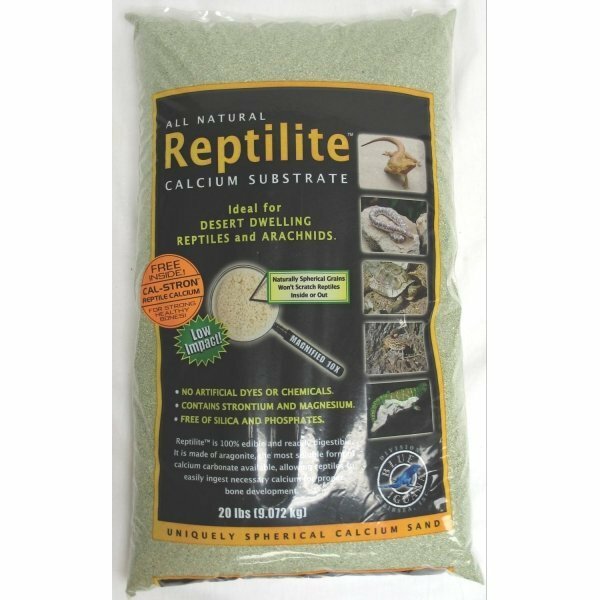 The naturally spherical grains won’t scratch your valuable animals inside or out! 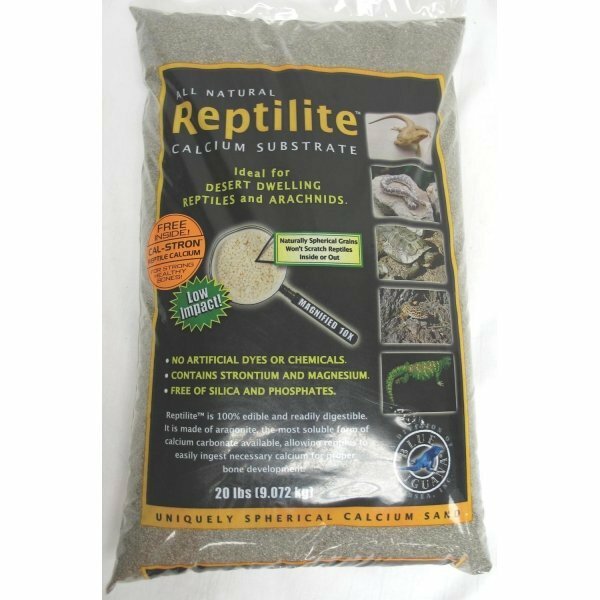 There are no artificial dyes or chemicals in Reptilite™. 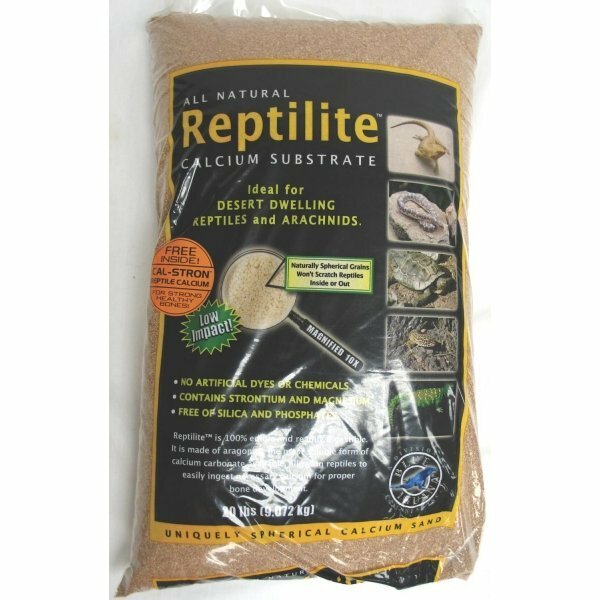 This low impact substrate also contains strontium and magnesium; while being free of silica and phosphates.